Our ethical compass to realise results for our clients and their customers the ethical way – which, to us at Avanade, is the only way. 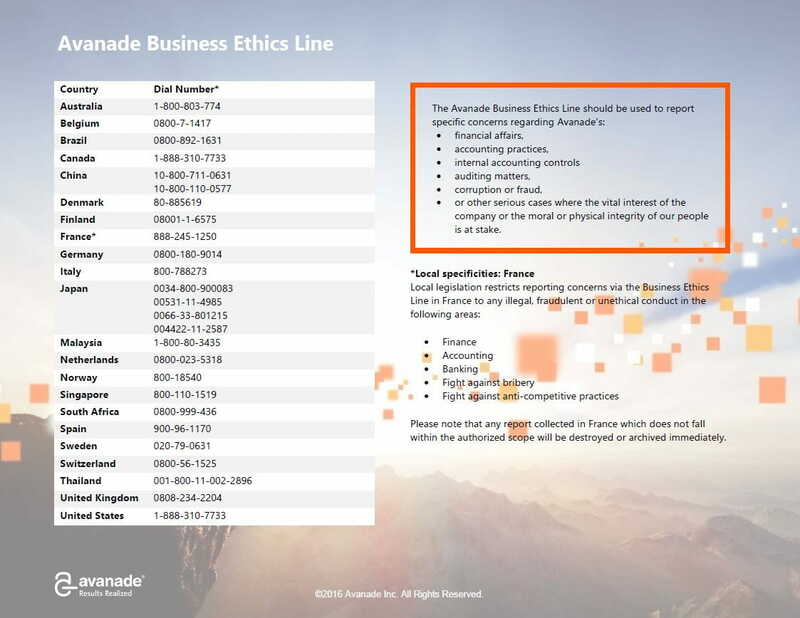 The Avanade Code of Business Ethics (CoBE) is the compass that guides each of Avanade’s employees and contractors to live Avanade’s corporate values fully, to uphold company policies and to adhere to legal requirements. The CoBE sets clear expectations of what it means to innovate at Avanade, provides specific examples and points to helpful resources. 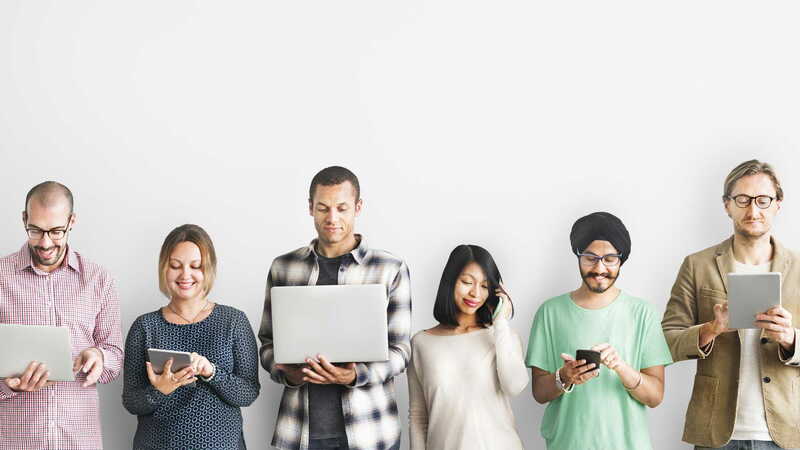 The Avanade CoBE helps us realise results for our clients and their customers the ethical way – which, to us at Avanade, is the only way. Realising Results Ethically in a Digital World.